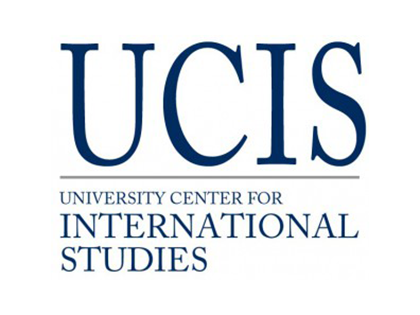 The University Center for International Studies (UCIS) is a University-wide matrix organization that encompasses centers for area studies and centers on topical specializations in international studies. It coordinates international education curricula and provides support services such as the Study Abroad Office. It is now a large framework for the multidisciplinary work of the institution with a total of 16 component and affiliated units. Its mission is to integrate and reinforce all the strands of international scholarship in the University in research, teaching and public service. In order to play such an integrative role, UCIS does not compete with departments or schools. UCIS programs and centers therefore do not give degrees but award certificates of attainment to candidates for academic degrees in the University’s departments and schools. UCIS does not appoint its own faculty, but links faculty from departments and schools to their tasks in international scholarship. Thus, the multidisciplinary work in the UCIS Centers is firmly based on disciplinary competence while supporting bridges of scholarly cooperation for international knowledge.